I’m not really sure where the “wagons are cool” craze comes from. Back in Europe, estates tend to be regarded as a bit boring. 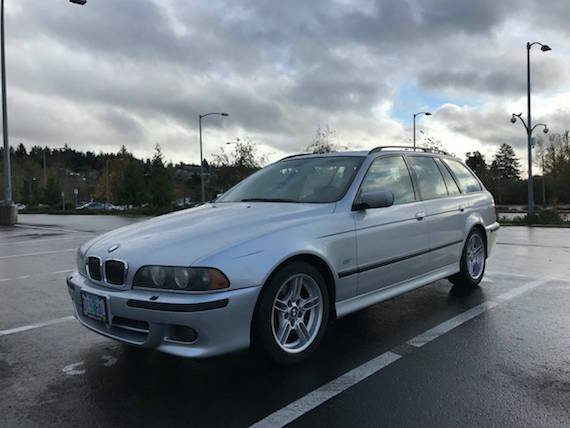 But the longer I’ve lived in America, the more I can relate.Â Camping trips, afternoons spent chasingÂ down furniture on Craigslist, and weekends spent helping friends move apartments in the city have all ledÂ me to appreciate theÂ appeal of a good wagon.The highly competent 540i sedan is already well loved, combining aÂ well-balanced chassis with a torquey 4.4 liter V8 that puts out about 290 hp. TheÂ Touring version offers all of this plusÂ aÂ load space nearly on par with that of a small pickup, once the seats are folded down. 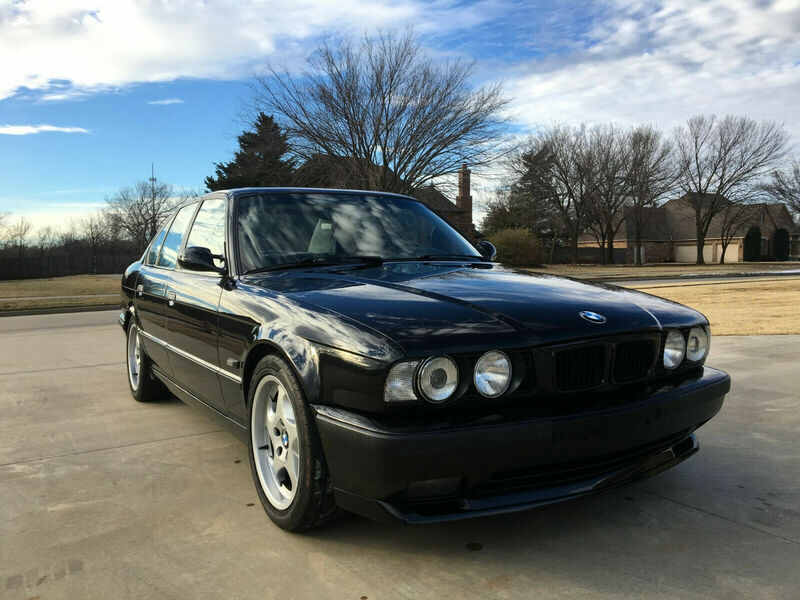 What’s even better than a 540i Touring? 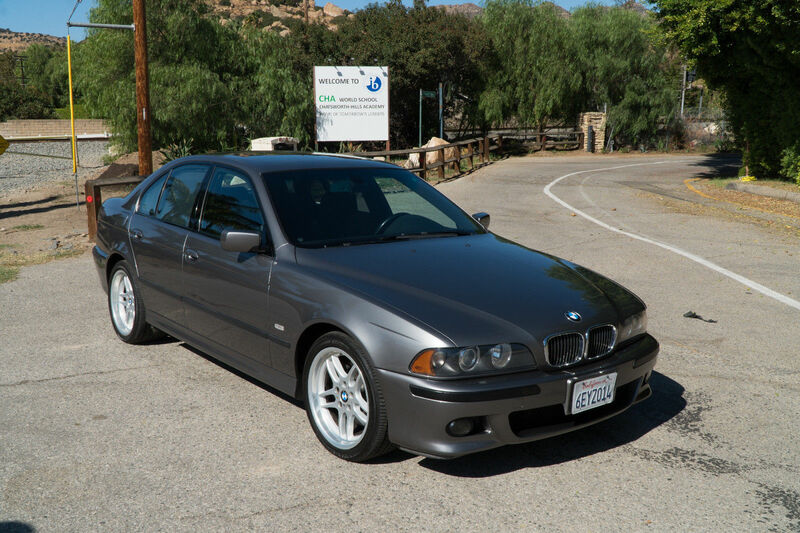 A 540i Touring M-Sport, which adds more aggressively styled, M5-like bumpers, firmer sport suspension, sport seats and shadowline trim (sedans also received M-Parallel wheels, although Tourings did not). 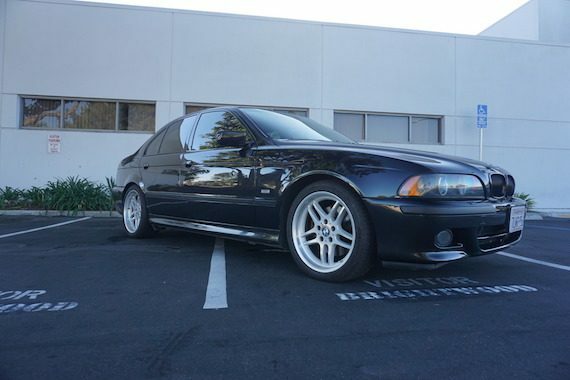 The California-based tuning company Dinan has been providing performance upgrades forÂ BMWs since 1979. 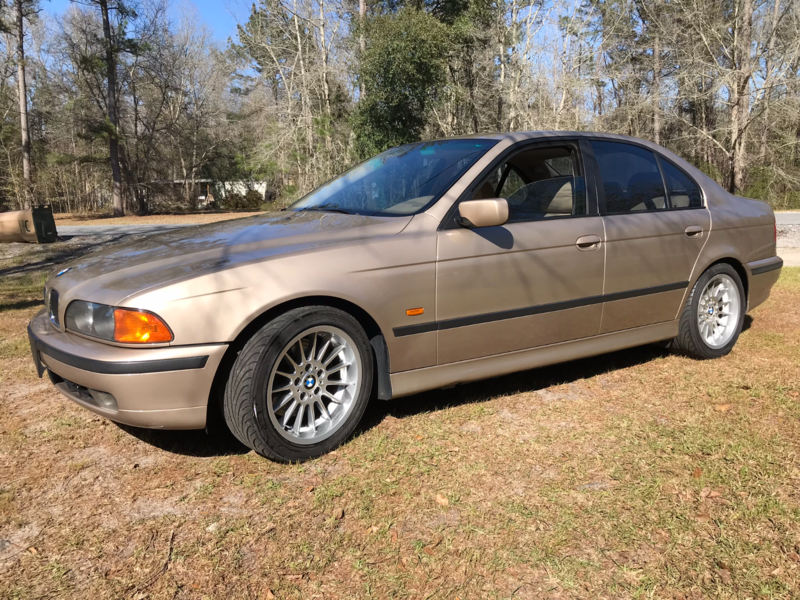 There’sÂ no shortage of newer cars on the marketÂ that purport to have some kindÂ ofÂ mods from the firm;Â 20 cars come up in eBay right now under a search for Dinan, andÂ Carter wrote upÂ this neatÂ ’08 550i M Sport Dinan the other day, for example. 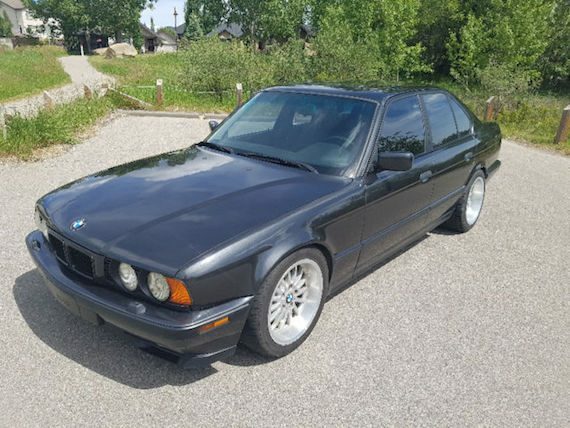 ButÂ it’s even more interesting to stumble upon an example ofÂ anÂ older car with some Dinan components, like this ’95 540i. 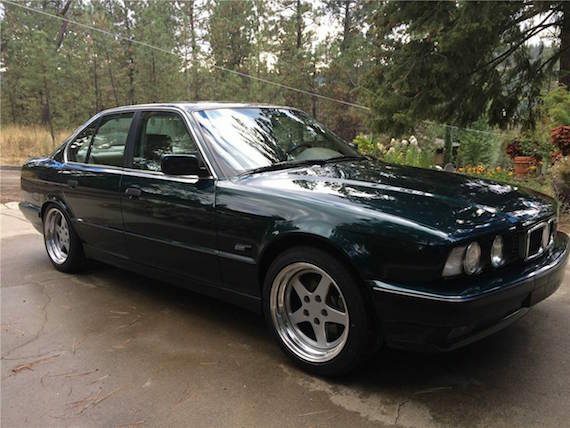 I’ve posted a couple of non-M E34sÂ recentlyÂ (see here, and here), since I’m a fan of this iteration of the 5-series (I even daily drive one myself). 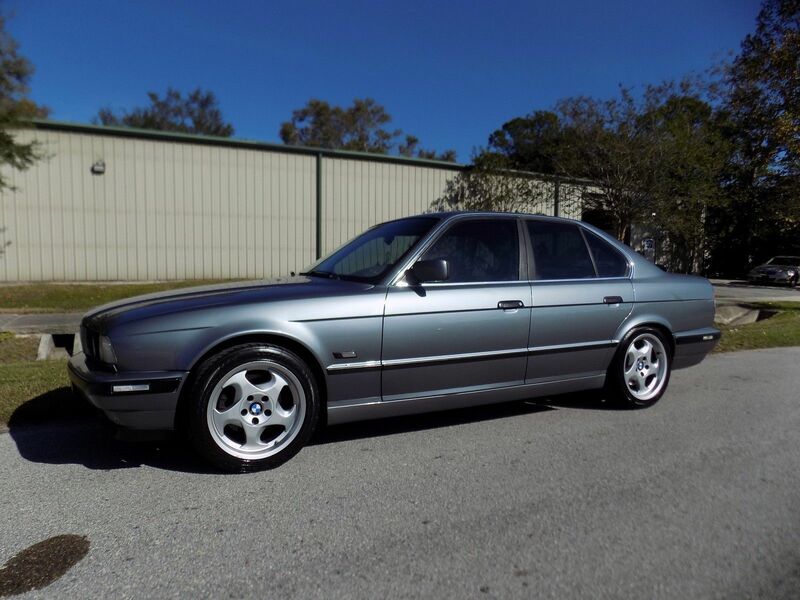 I’ve noted before however that it’s quite hard to find oneÂ in goodÂ condition.Â While it’s relativelyÂ easy to find an inexpensive, equivalent-era Mercedes Benz in nice shape, BMWs of a similar age in the affordable sector of the marketÂ are often tired and worn. Perhaps it’s becauseÂ Stuttgart simply made better cars during the period. Perhaps it’s because many MercedesÂ owners seem toÂ feelÂ it’sÂ their responsibility to steward their cars into the future, and take care of them accordingly. 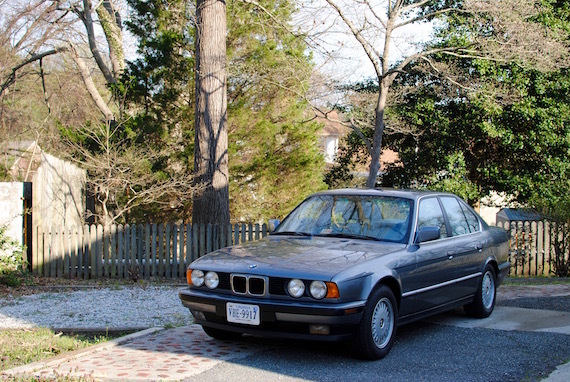 In any event, when a nice E34 pops up it’s always a nice surprise. 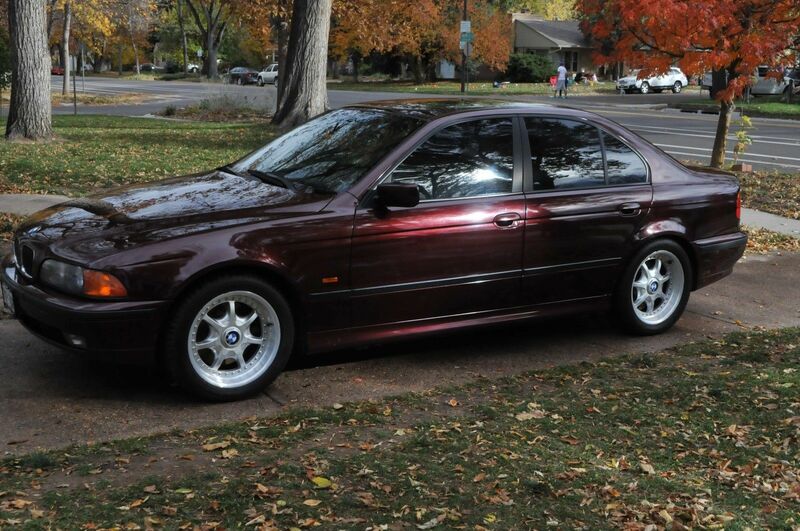 Thanks toÂ our reader Corbin for suggesting this Canadian 540i 6-speed. Not only does it lookÂ like aÂ clean example, it’s a well equipped car with a few tasteful modifications.